5. Please tell me the volume. I just need a physical card and no code. I just need 25 dollars, 50 dollars, and a face value of $100. PIC should have a clear volume of PIC, if not, I do not need, can not accept $101-500 yuan face value. 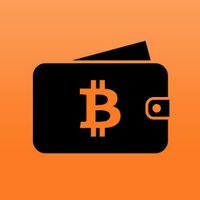 Bitcoins de Paxful Comprar bitcoins con iTunes Gift Card Compre bitcoins con iTunes Gift Card por USD Producto #: :is_hashed 5 comentarios positivos, basados en 1 reseñas 5 comentarios positivos, basados en :feedback_total reseñas $7838.59 USD Ahora Disponible en: l609275410 En línea. ¡Comprar ahora!